Invisalign in Jupiter | Is Invisalign Better than Braces? You should never be too shy to smile – whether you have Invisalign or braces. However, Invisalign is a series of clear aligners that fit over your smile. So, they’re pretty discreet. 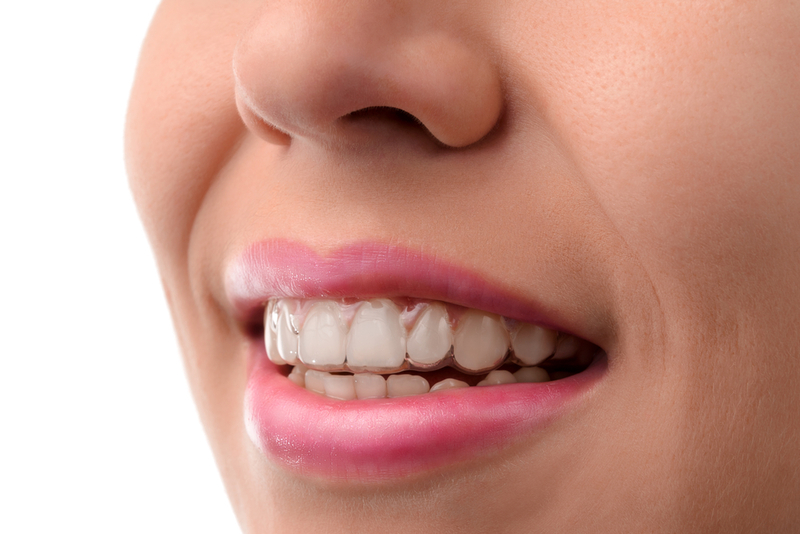 This is a big reason adults lean toward Invisalign. 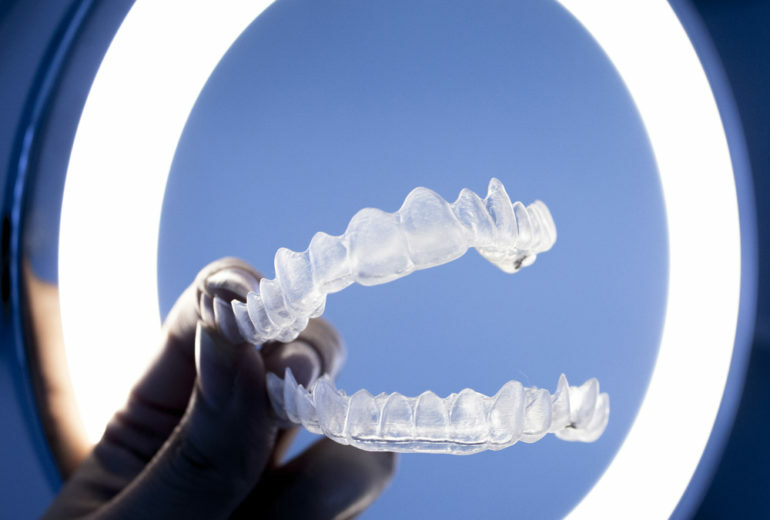 While it’s a case-by-case situation, many people do have quicker results with Invisalign then traditional braces. 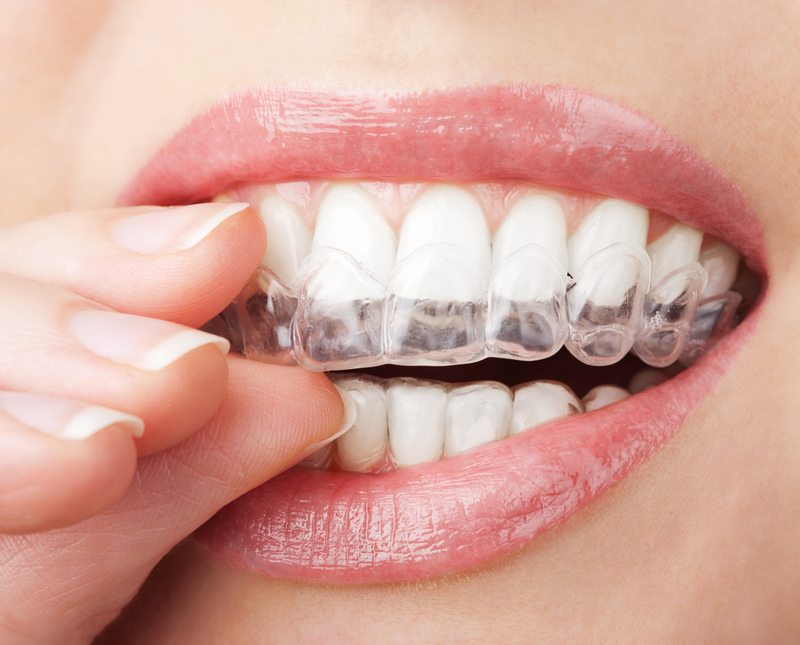 Invisalign is a more modern take on orthodontic technology. However, it’s important to discuss all options with your dentist. One of the biggest perks of Invisalign is that you can take them out to eat, drink, and brush your teeth! That also makes it easier to clean. Not only can you clean your aligners with ease but you can brush and floss with no problem. This makes it easier to keep your teeth and gums happy and healthy. It’s true that Invisalign isn’t for everyone. 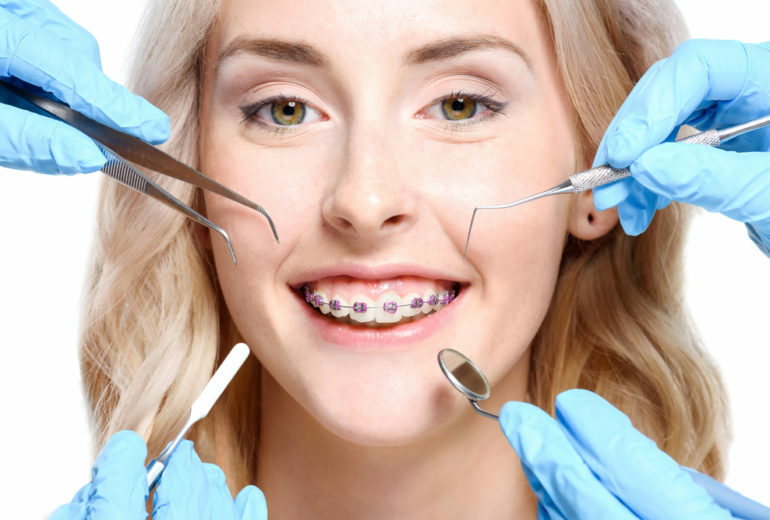 In more complex cases or cases dealing with lengthy, poor oral health histories, braces are oftentimes a wiser option. That’s why it’s so important to get a thorough examination from your dentist on a regular basis. They can set your expectations properly and help you take proper care of your teeth. Are You Looking to Get Invisalign in Jupiter? Getting Invisalign in Jupiter can completely change your smile and your outlook! So, start your journey to your perfect smile by contacting us today to schedule an appointment. North Palm Beach Orthodontics | How Does Invisalign Work?